Beef brisket. Another frontier. I've never cooked one, heck I've only eaten beef brisket a few times. 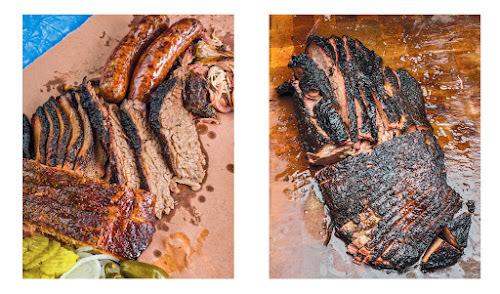 Brisket is Texas barbecue. We are pork people here in North Carolina. Yet there is a lure for me. A goal. And the Houston Texans are coming to town in September. This means a trial run of a $50 piece of beef, then another for the game. 12 to 15 hours of smoking and finally the cutting. I've even reading a book on this to avoid failure. Wish me luck. 190 is the magic number. Temp around 225. Hickory and pecan are good, but I think oak is probably best. Mesquite is a really strong flavor that is best just mixed a couple of sticks through the first couple of hours with the oak.